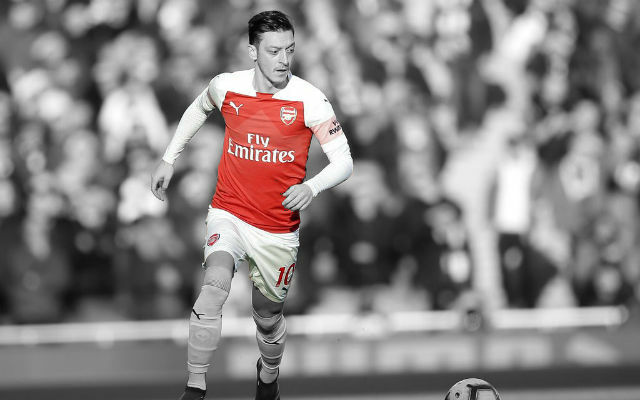 Unai Emery is unsure whether Mesut Ozil will be fit enough to play in Wednesday’s Premier League clash with Manchester United (via Arsenal.com). 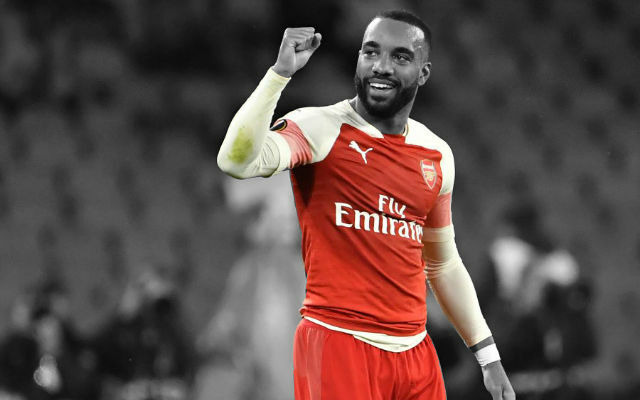 Arsenal play their second huge match in four days as the Gunners attempt to follow up success over Spurs with a win against Manchester United. 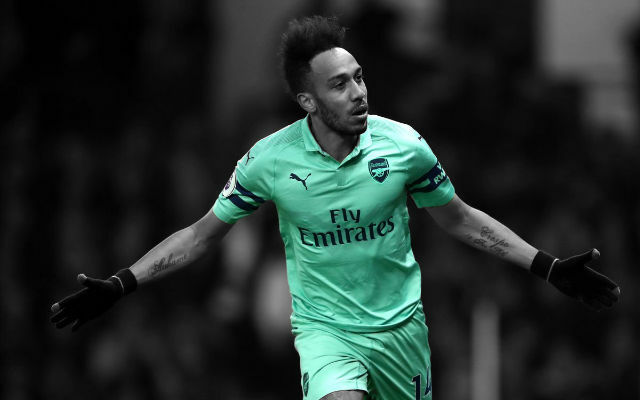 The Gunners haven’t won at Old Trafford in the Premier League since 2006 but there is more optimism than ever before amongst Arsenal fans after Sunday’s win. Now, the club has confirmed its team news ahead of the clash and everything is pretty much as expected. Laurent Koscielny and Nacho Monreal are being assessed ahead of the match but aren’t expected to feature while Granit Xhaka will miss the match after picking up a suspension for a fifth yellow card. 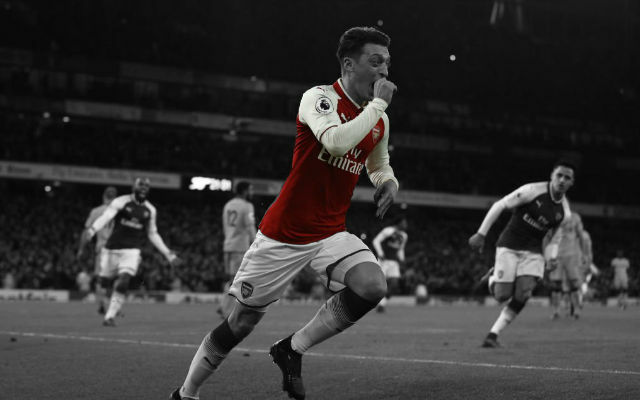 In his pre-match press conference, Unai Emery was asked about the chances of Mesut Ozil playing at Old Trafford and was a little cagey about it all. 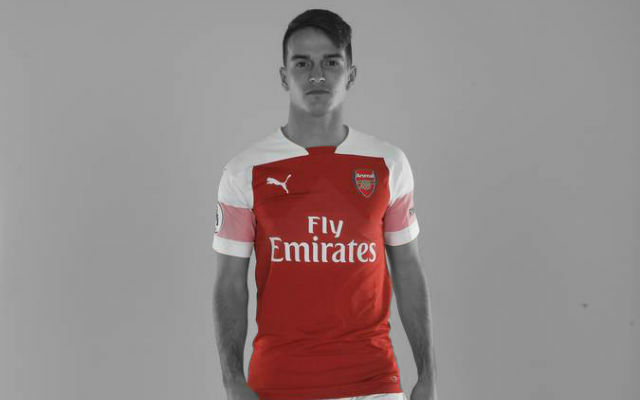 “I said yesterday he’s had backache since last Tuesday,” Emery said. “He couldn’t play in Kiev or yesterday. At the moment, I don’t know if he can play in Manchester. It will be interesting to see whether Mesut Ozil will play on Wednesday night. 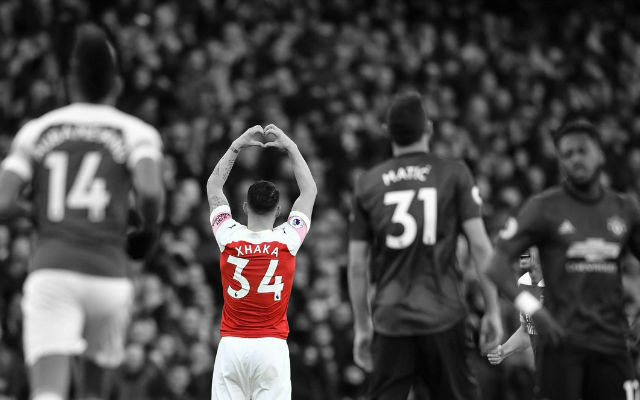 The Gunners seemed to cope well without him in midfield but the absence of Granit Xhaka may force Unai Emery into some changes. 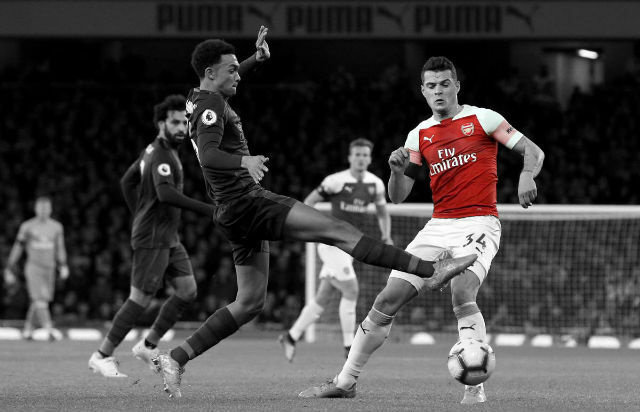 Xhaka’s passing through the lines will be sorely missed and Emery may have to call upon Ozil to fill the void – providing he is fit for the match.